L2 Okstukuk Lake Aleknagik, AK. 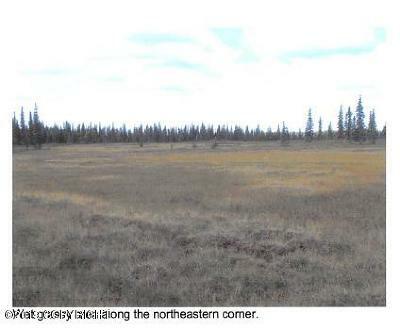 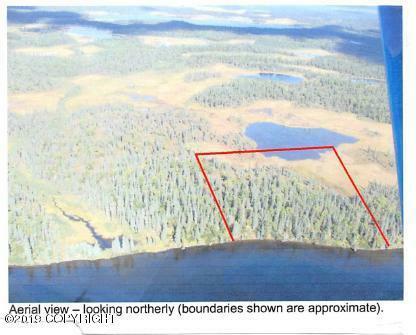 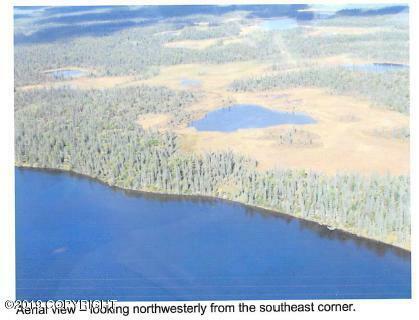 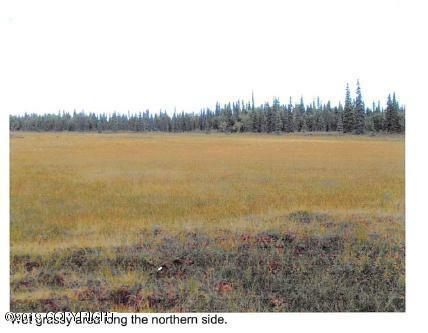 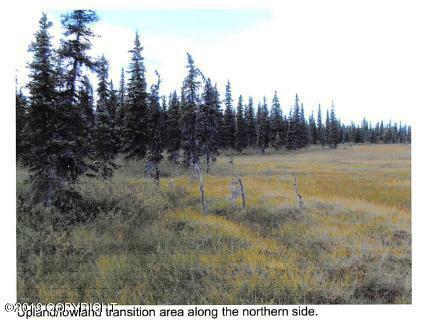 | MLS# 19-4944 | Mossy Oak Properties | 907-357-5100 | Wasilla AK Homes "For Sale" Alaska Businesses "For Sale"
A 40 Acre Lake Front Parcel approx. 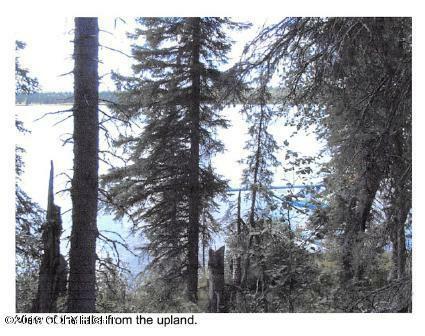 4 miles from the TikChik State Park Boundary . Approx. 20 air miles N.E. 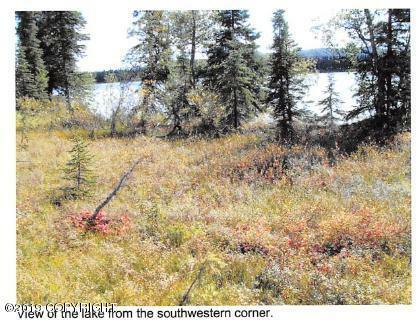 of the town of Aleknegik - across the lake from the mouth of the Kokwok River, which flows into the Nusagak River. A good size float Plane Lake in the middle of World class Sport Fishing . 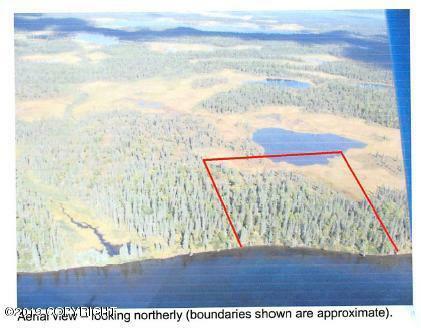 Final Sale to be approved by BIA .